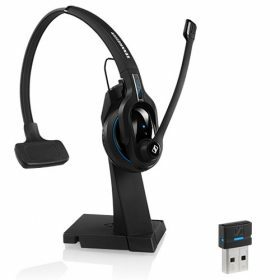 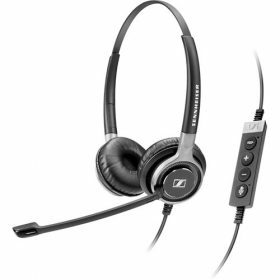 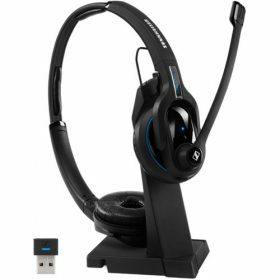 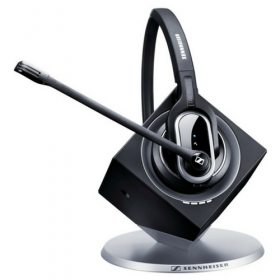 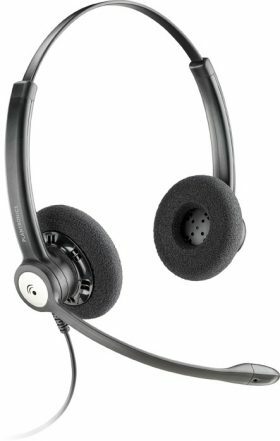 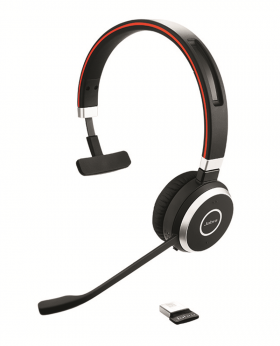 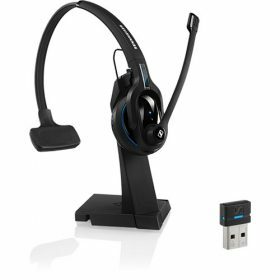 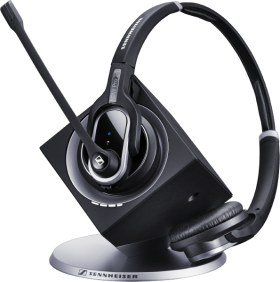 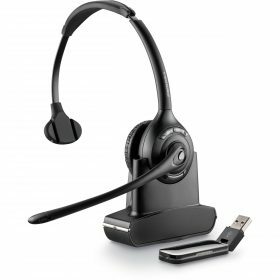 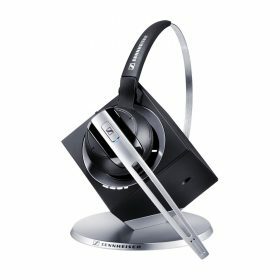 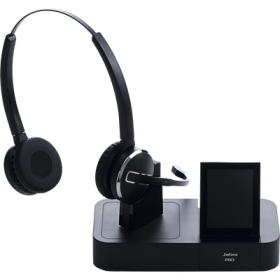 Jabra BIZ 2300 USB Mono is a light-weight monaural corded headset for PC connections. 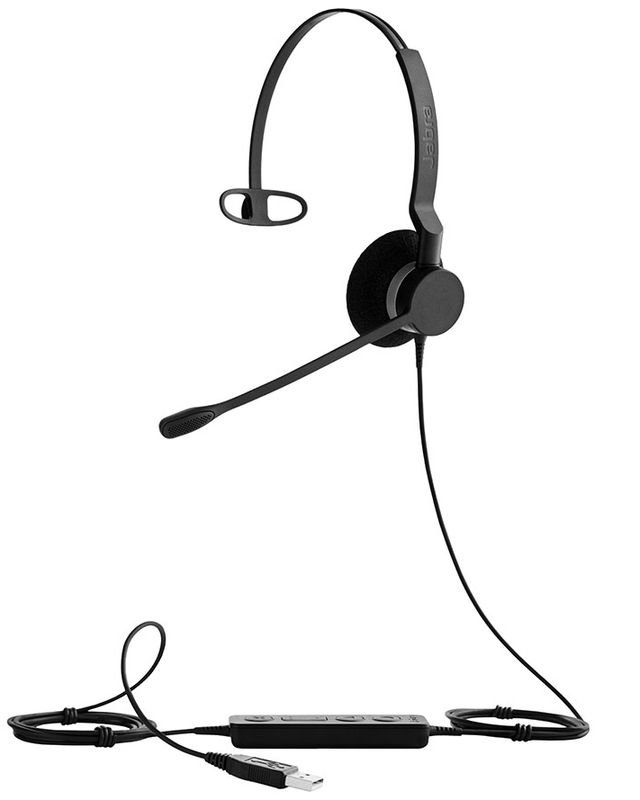 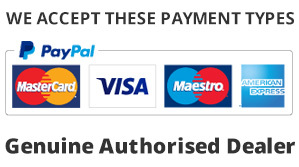 This headset also comes in a duo wearing style option. 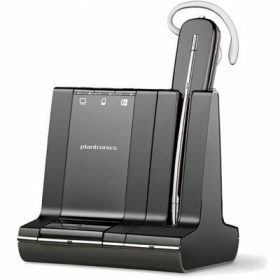 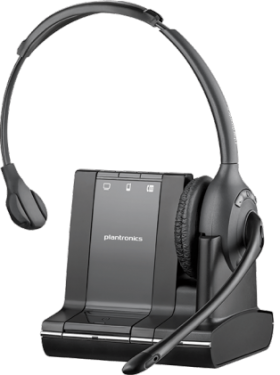 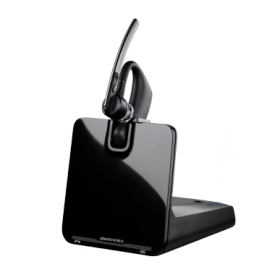 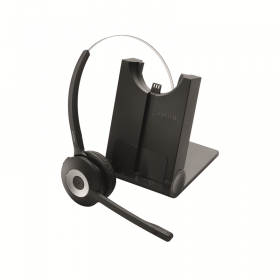 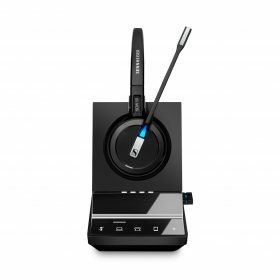 To connect straight to your deskphone, use the Jabra Biz 2300 QD Mono.